A cut to a parental leave program that hundreds of attorneys—most of them women—have depended on for three years may leave some pregnant attorneys without options for continuing their legal practice. The changes, proposed as a cost savings measure by the Ontario Law Society, will be debated later this week. The Ontario Law Society licenses attorneys and provides services to attorneys in the Canadian province of Ontario the same way that state bar associations do in the United States. Three years ago, it began a pilot program to give parental leave to new parents who were trying to juggle their parental responsibilities with their professional ones. The program, which cost about half a million dollars per year, was designed to supplement the income of attorneys taking parental leave as solo practitioners or while working for small firms. Larger firms often have ad hoc maternity leave policies or relatively new policies that allow attorneys to continue being paid for several months after giving birth. However, smaller firms generally cannot afford to give this kind of maternity benefit, and solo practitioners may lack the funds to simply not take clients for a few months while they recover from labor. The province of Ontario does have special benefits that can pay up to $450 per week during parental leave, this is often not enough for attorneys to continue to pay office rents. If the $750 a week program through the Ontario Law Society is discontinued, the unemployment insurance $450 per week maximum may be the best that many solo practitioners and small firm attorneys can do. Ontario's law society chose to implement the parental leave program after noticing that while women made up 50 percent of the graduating class of Ontario's law schools, after 8 years in the profession they were only 35 percent. Women at small firms, according to the law society, are likely to stop working when they are unable to go back to work for several months after giving birth, because they are unable to continue billing clients and lack family friendly flexibility. Currently, people who are deriving benefits from the policy typically take about 12 weeks total of paid leave. While men are allowed to receive parental leave benefits, women have been far more likely to use the program and constitute the vast majority of its recipients to date. 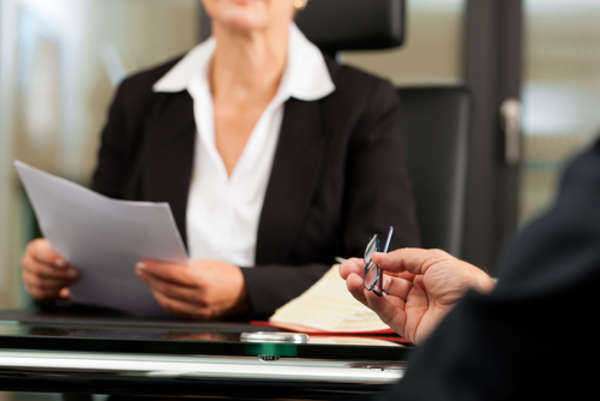 In order to use the program, attorneys must demonstrate that they work at a firm with five lawyers or fewer, that they are becoming a birth or adoptive parent, and that they are unable to obtain any other type of paid leave. They must also stop doing any legal work during the time that they are receiving the parental leave benefit, in order to prevent attorneys from simply having the benefit paid out in addition to salary for several weeks.